Not all bodies are created equal, especially when it comes to the fit and comfort of a backpack. Our selection of award-winning female-specific backpacks are designed for shorter torso lengths, narrower shoulder widths, and specially designed waist belts mindful of women’s hips. All backpacking gear is cleaned and sanitized after every rental, every time. Pack rentals include a rain cover to keep your things dry when times get wet. 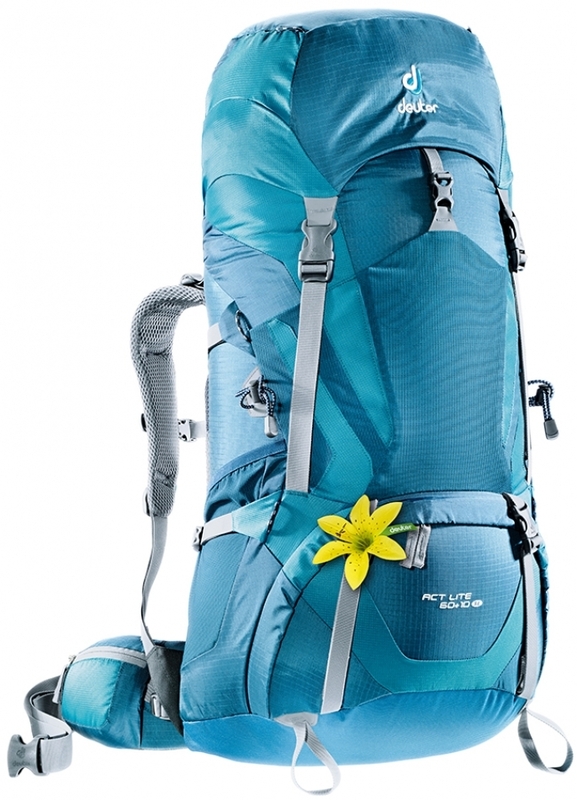 Rent a backpack designed specifically for the female backpacker, this female-specific 50-55 liter pack offers a well-rounded solution for the long weekend hike or any thru-hike you want to take on. With an adjustable hip-belt and torso-sizing system, the Mountainsmith Lariat and Apex Female Specific backpacks are capable to meet the demands of your next adventure! This pack is adjustable to fit almost any torso and body size. 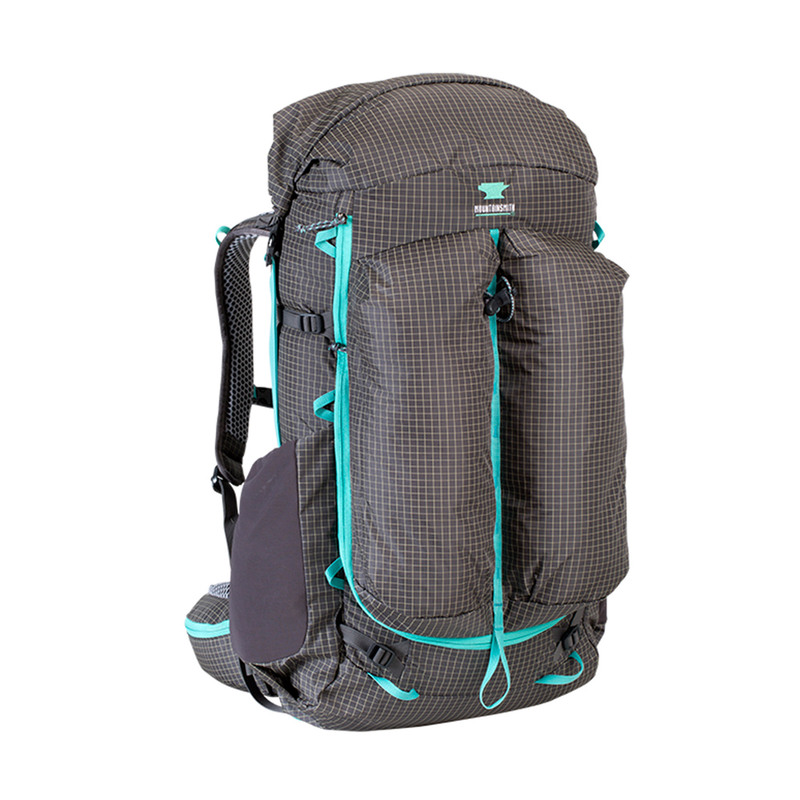 This backpack rental is designed specifically for the female backpacker looking to lighten the load yet not sacrifice performance and features. With an adjustable hip-belt and torso-sizing system, you won’t sacrifice comfort or functionality. This backpack features a huge front stretch-stuff-it pocket, stretch-woven side pockets, top and bottom pocket, hip-belt pockets and double-lid buckles for added stability. This pack is adjustable to fit almost any torso and body size. 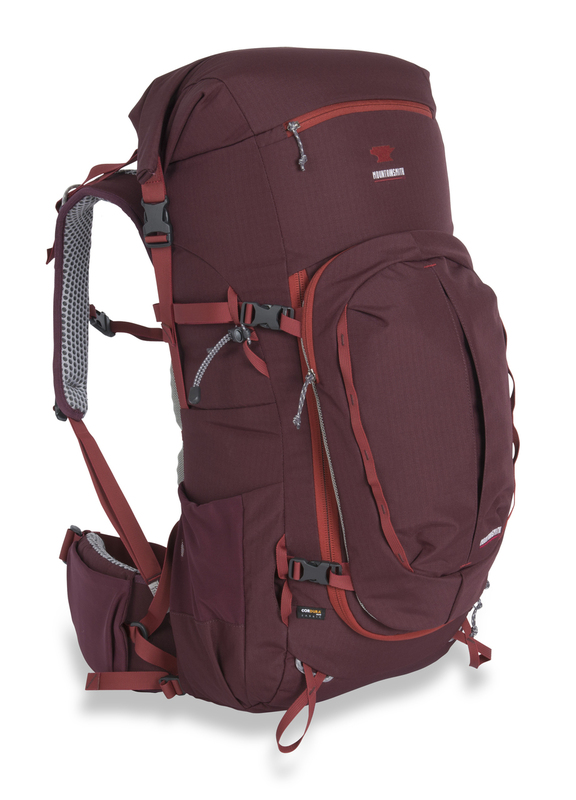 For the minimalist backpacker, the new Scream 50 WSD (women’s specific design) offers a slew of features and supreme support in a featherweight, women’s specific package. At under 3lbs, miles of trail will fly under your feet. This pack is adjustable to fit almost any torso and body size. The epitome of perfection. With the super comfy AirContact back-system, convenient details, and a sleek, athletic look this pack also brings fit to a whole new level for those longer, steeper trails that really get your heart racing. Female-specific. Fully adjustable.